Greater Lafayette is excited to present a premier full-service athletic club that emphasizes personal wellness, with an all encompassing approach to balancing diet, exercise and life change. Club NewTone prides itself on being the only all amenity athletic club within the Greater Lafayette area. We welcome you to come in and take a personal tour to see the difference we can make in your life. 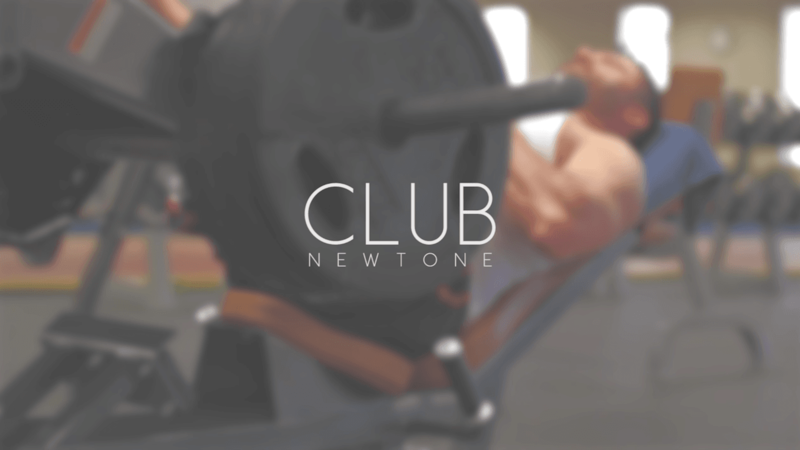 Club NewTone focuses on all aspects of health, fitness and overall wellness and we want to share that passion and excitement with each and every member. Let us show you how you belong at the only Club in town. It’s Your Health, Your Fitness, Your Life.